Is your boiler not working as it should? Call us for a 'quick response' service. We can generally get to you within 2 hours of your call. Most boiler repairs will be completed within the first hour. We charge £60 for the first hour and £40 an hour thereafter. 90% of boiler repairs are completed within the first hour. We will come to you diagnose the problem free of charge and quote to fix. It's then up to you if you want us to go ahead with the repair, no obligation. All boiler repairs come with a free boiler service worth £40 completed at the same time. 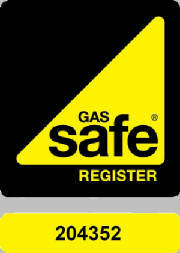 You will be given a one year guarantee and a annual boiler service sheet. Call now and we will get your boiler up & working with the minimum of fuss.